Human skin color is primarily due to the presence of Pigment Cells (melanin) in the skin. Skin color ranges from almost black to white with a pinkish tinge due to blood vessels underneath. Pigmented skin can be oily, dry, normal or combination. 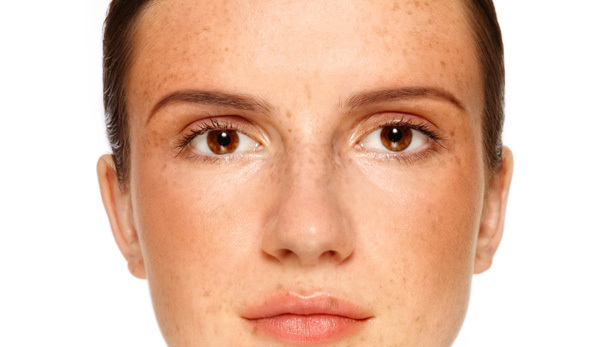 Pigmentation can be classified into epidermal (superficial), dermal (deep), and mixed. Excessive skin pigmentation can be caused by UV exposure, hormones, skin trauma. The mode of treatment used will be determined by the type of pigmentation, patient preference, and patient risk tolerance. UV protection/sunscreen is paramount in the treatment of pigmentation. Different treatments are used for different types of skin pigmentation and skin types, like lasers and lightening creams. Tip – For cleansing use a mild cleanser containing lightening and brightening agents, do not use cleansers that are harsh on the skin as they tend to dry the facial skin. Tip – Use moisturisers containing glycolic acid with topical Vitamin C & E, and niacinamide containing creams. Tip – Skin lightening agents or cosmeceuticals containing kojic acid, licorice, hydroquinone can also be used but only under supervision of the physician.